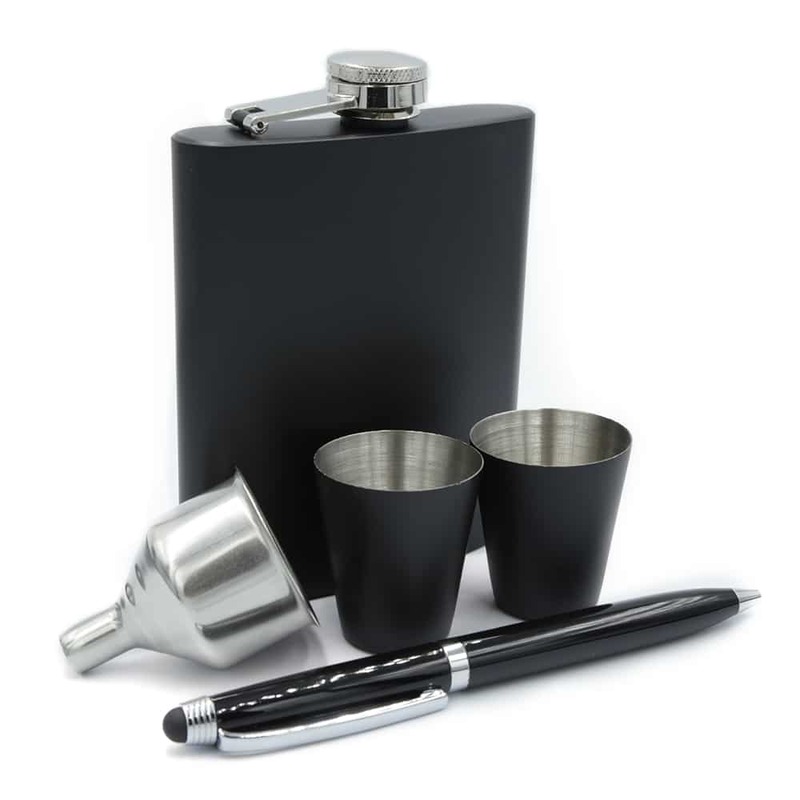 Give this Matte Black 7oz Gentlemen's Set as a gift or give treat yourself to the perfect gift. 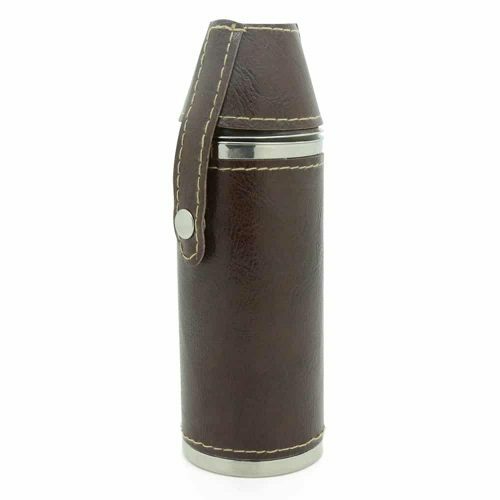 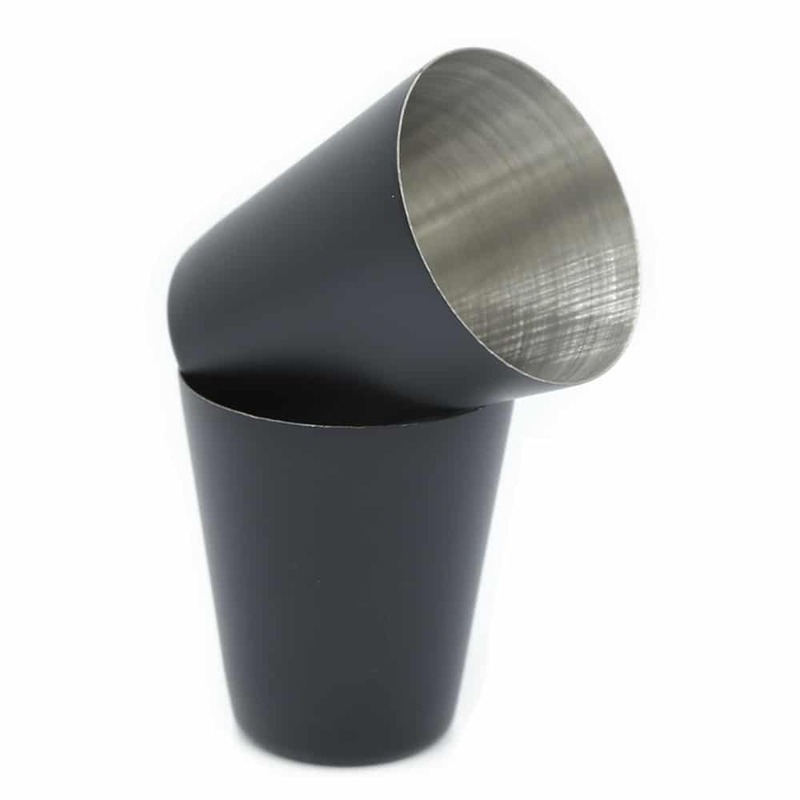 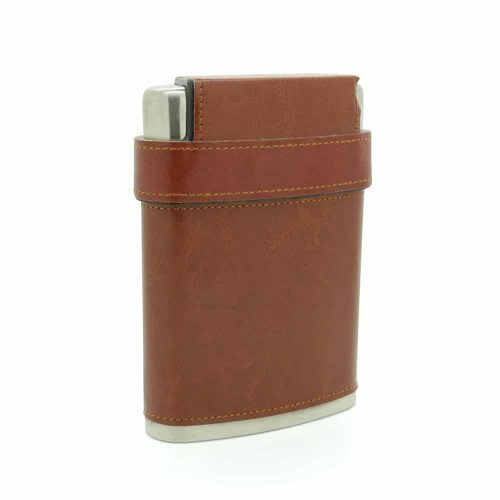 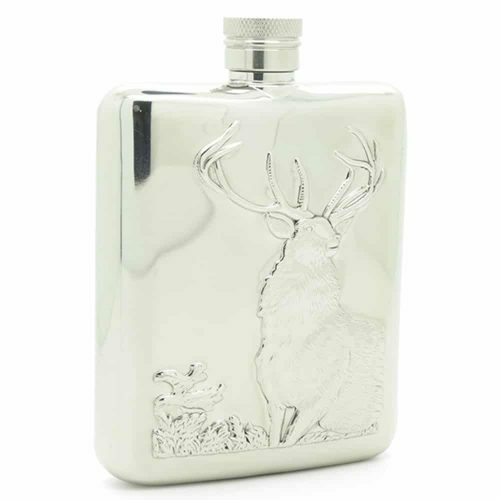 Be the envy of all your friends while drinking delicious whisky out of this flask. 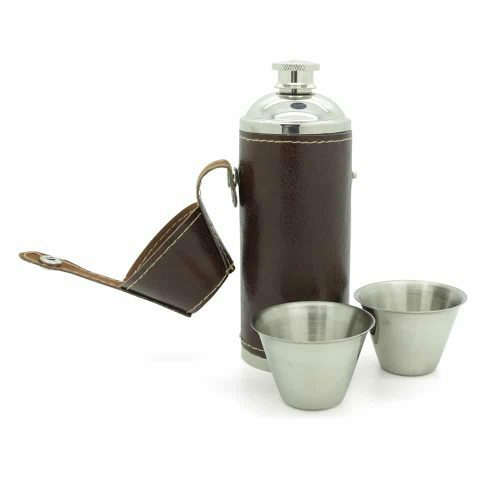 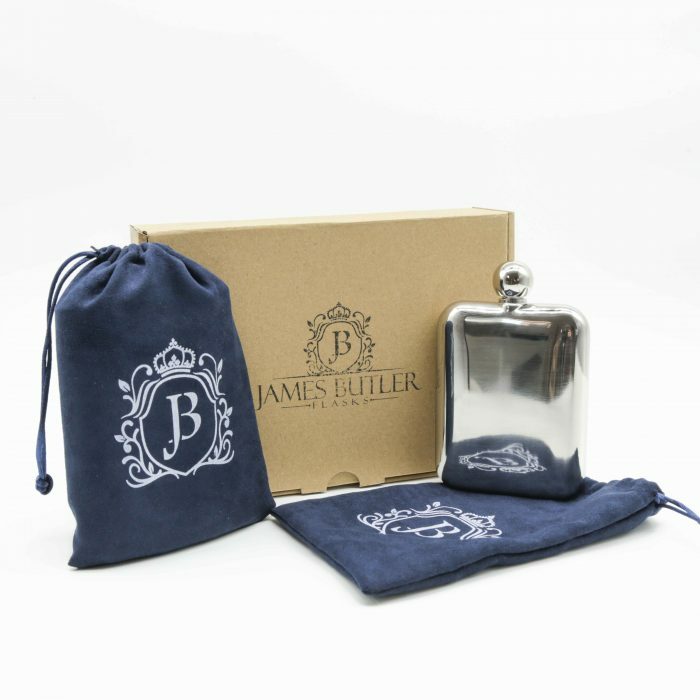 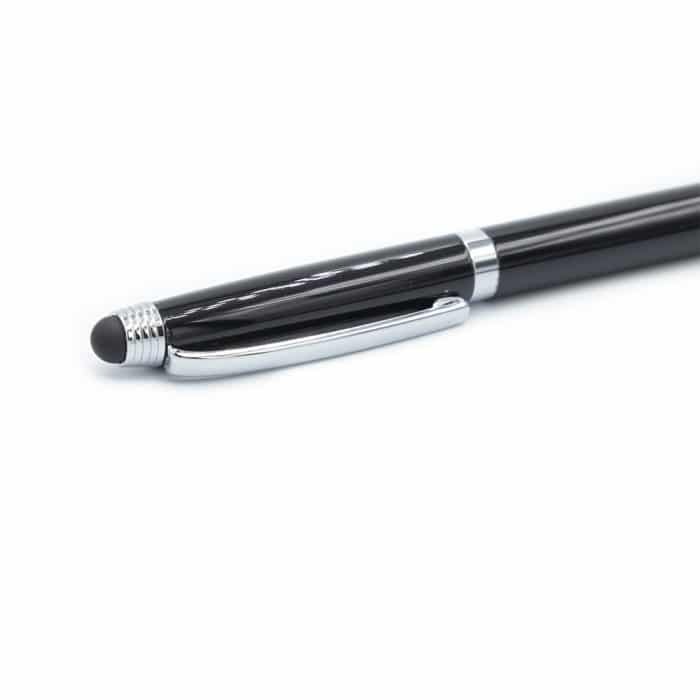 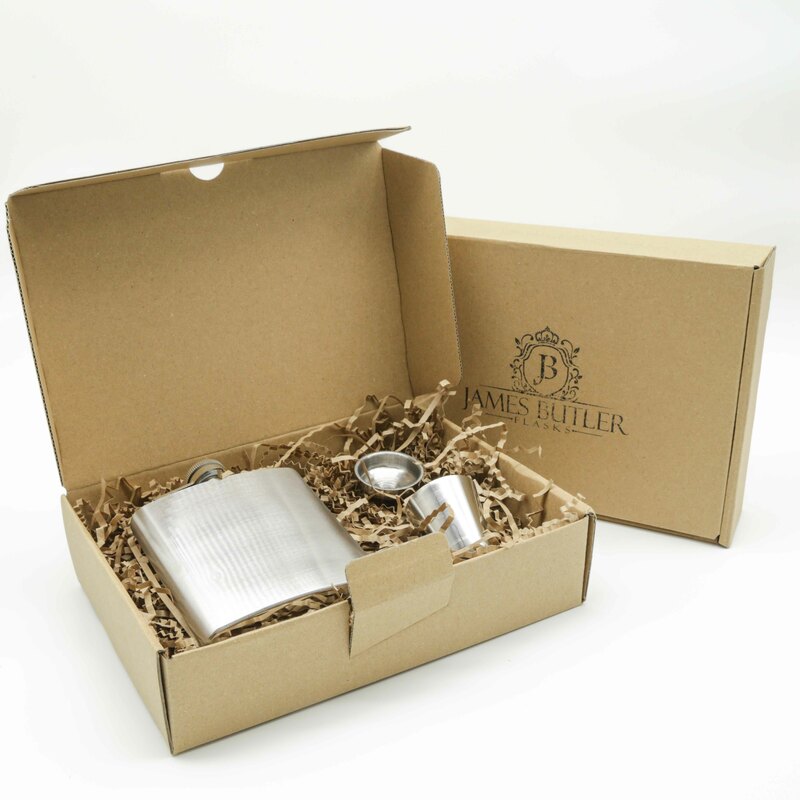 This set comes with a 7oz Hip Flask, 2 matching cups, a pen, and a funnel. 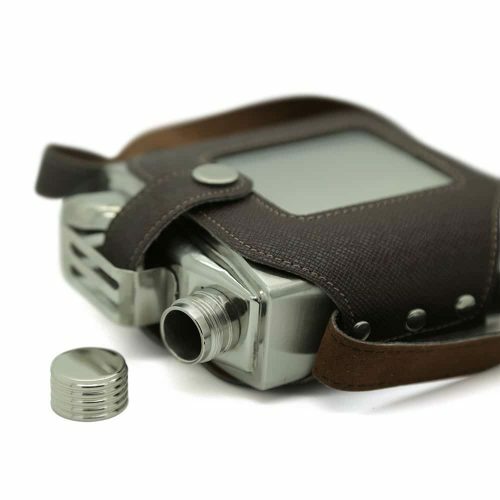 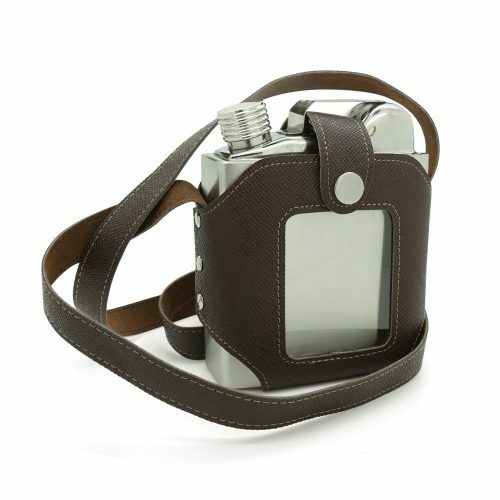 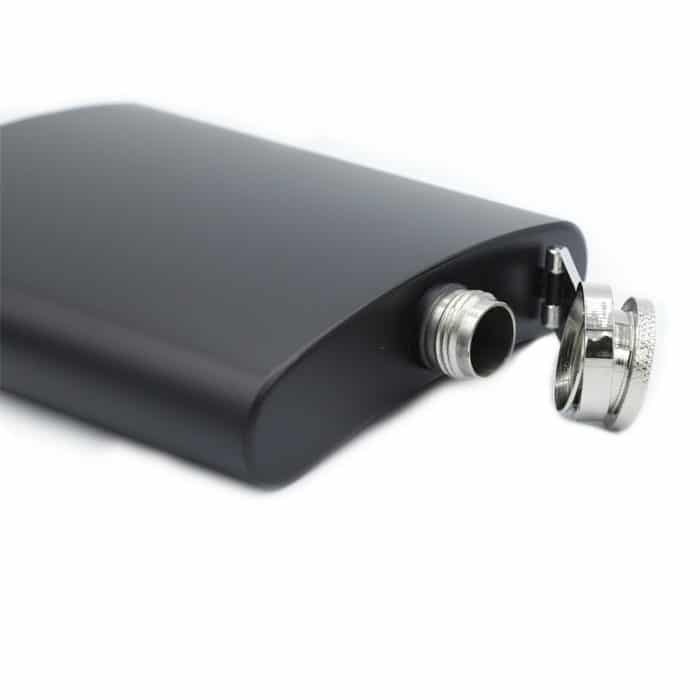 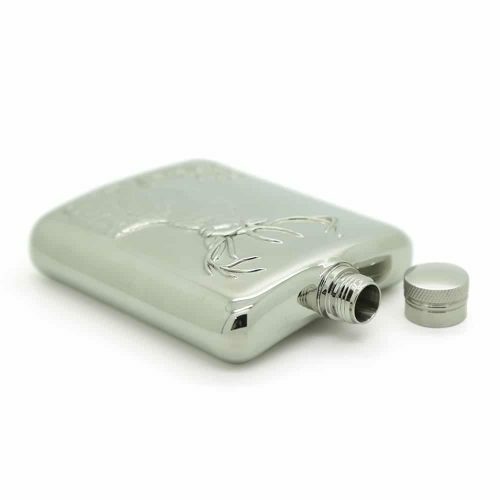 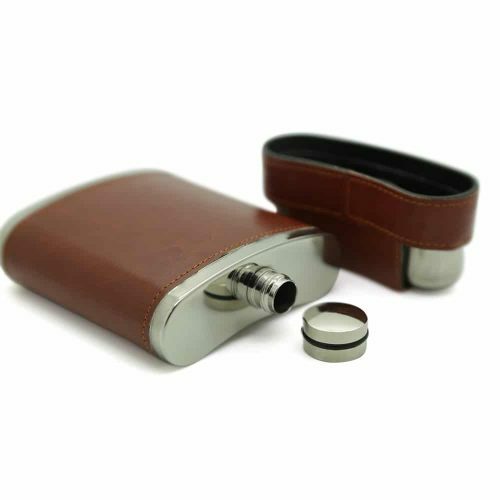 Designed to be easy to carry and transport, this flask is super lightweight and made from durable materials.